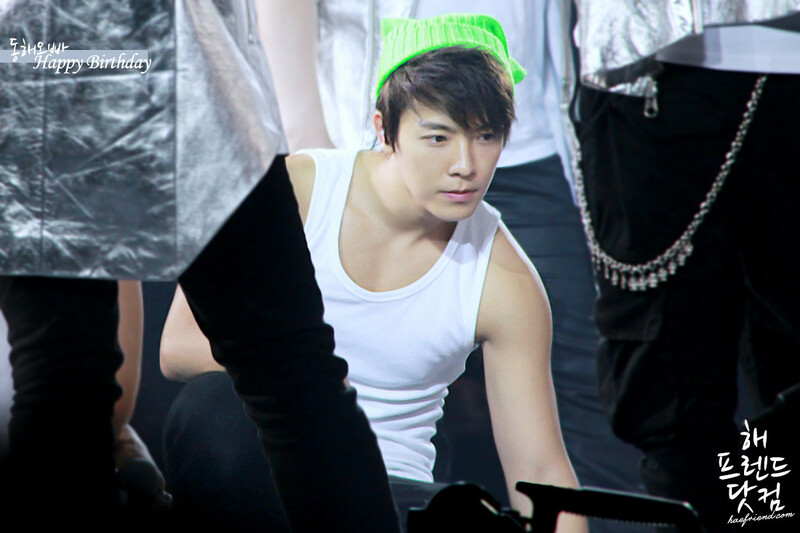 Today, is DONGHAE borned 10000 days !! 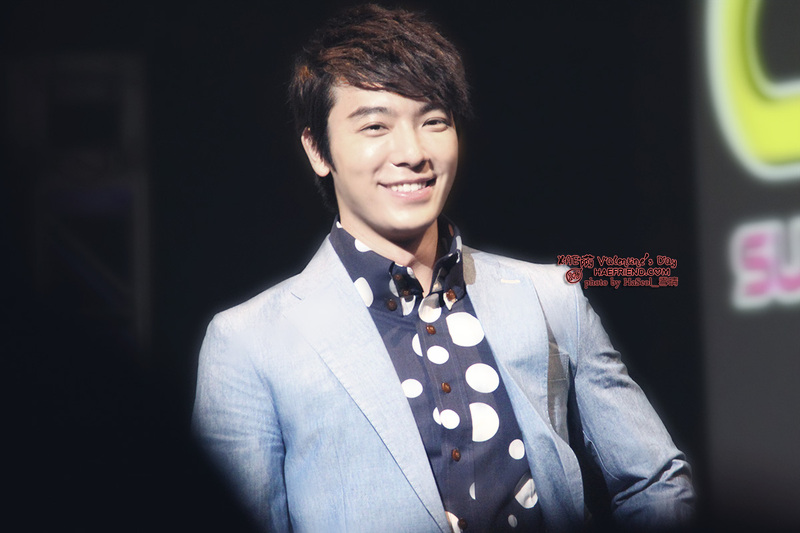 Is HAEFRIEND 2 years birthday, too !! Please don't modify our logo, images and business.